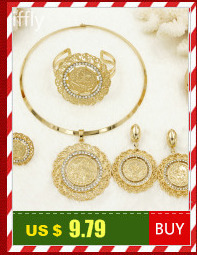 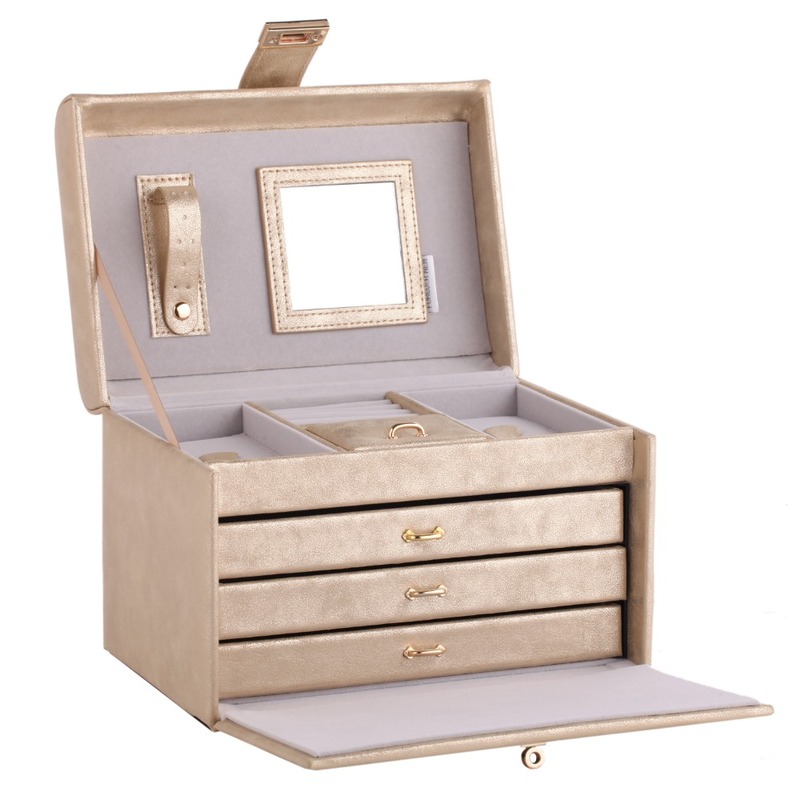 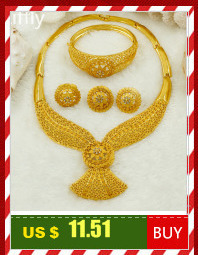 European jewelry sets for Mother, bridals, bridesmaid, gold plated jewelry sets for women on prom, party& wedding. 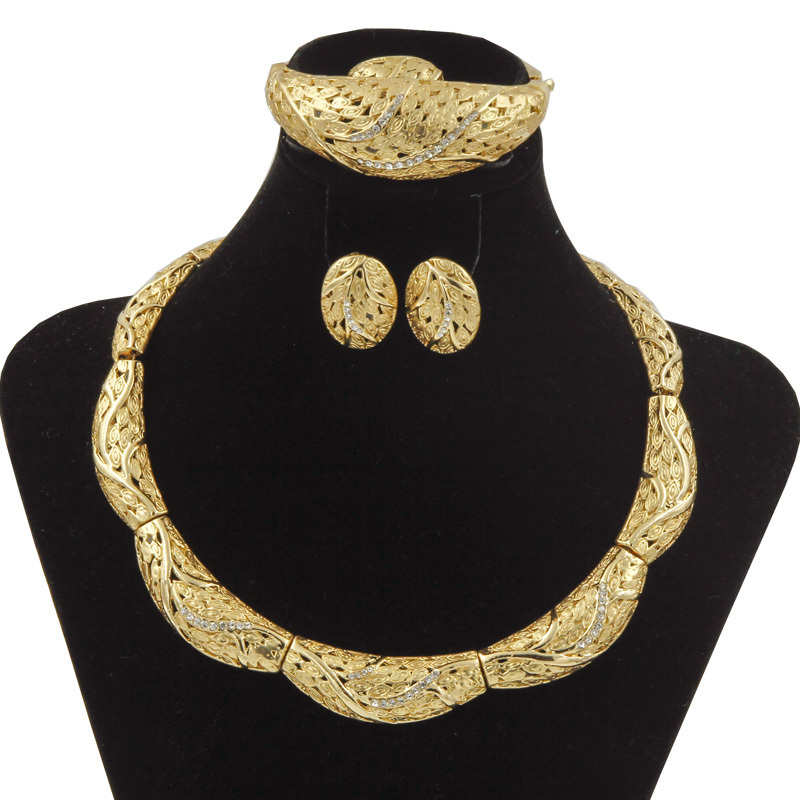 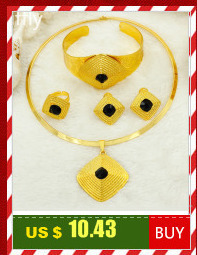 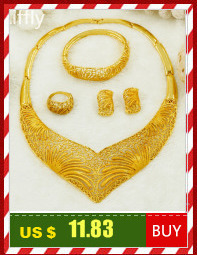 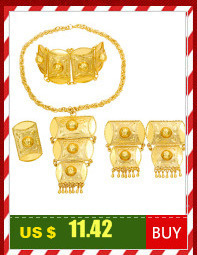 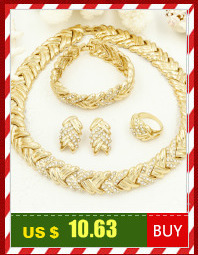 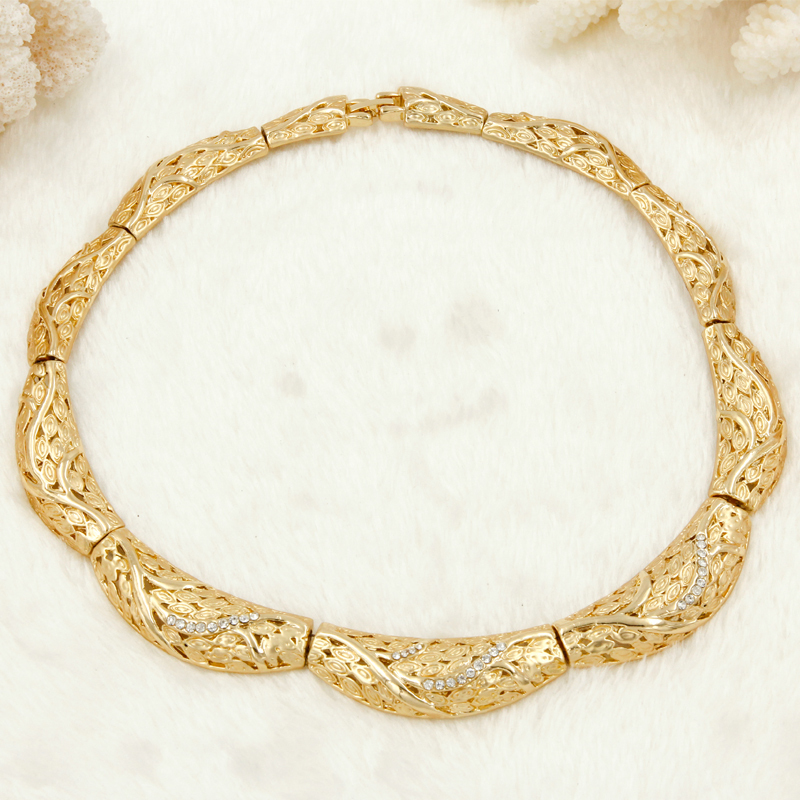 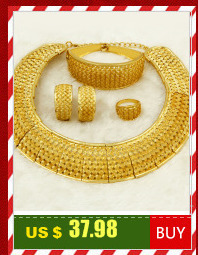 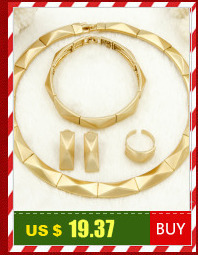 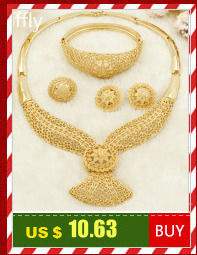 18K gold plated smooth&mat-surfaced vintage jewelry from European , you cannot miss such elegant necklace set, just try it! 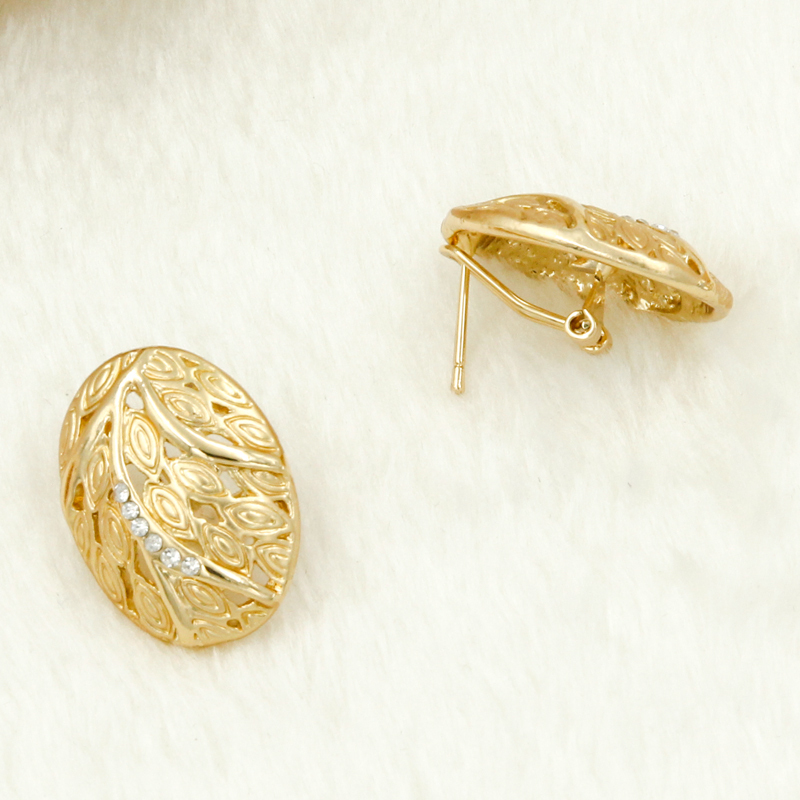 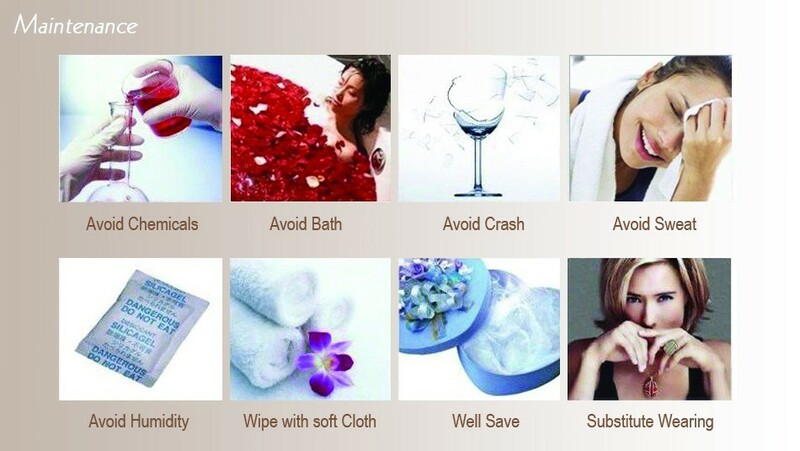 mat and shinning surface element mixed, it leads some fashion trend for the specail you. 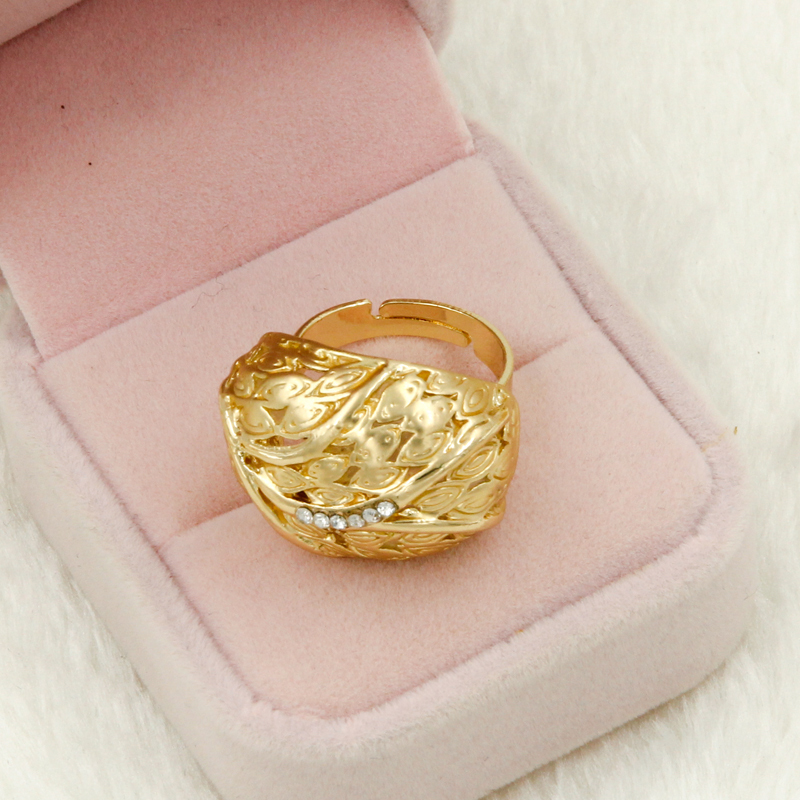 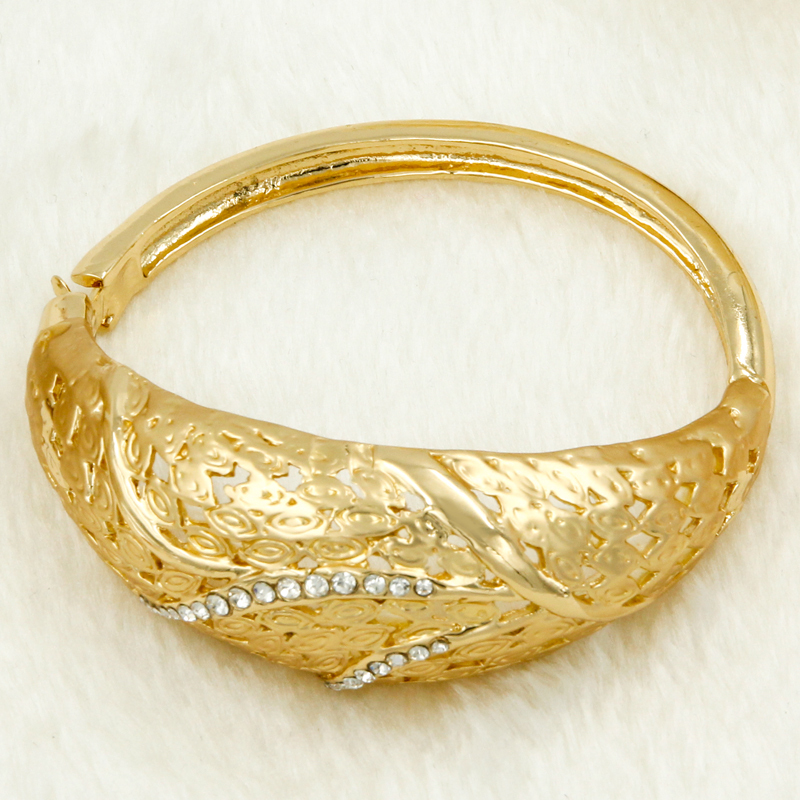 Gold plated with crystal setting, Ring size #8, not adjustale. 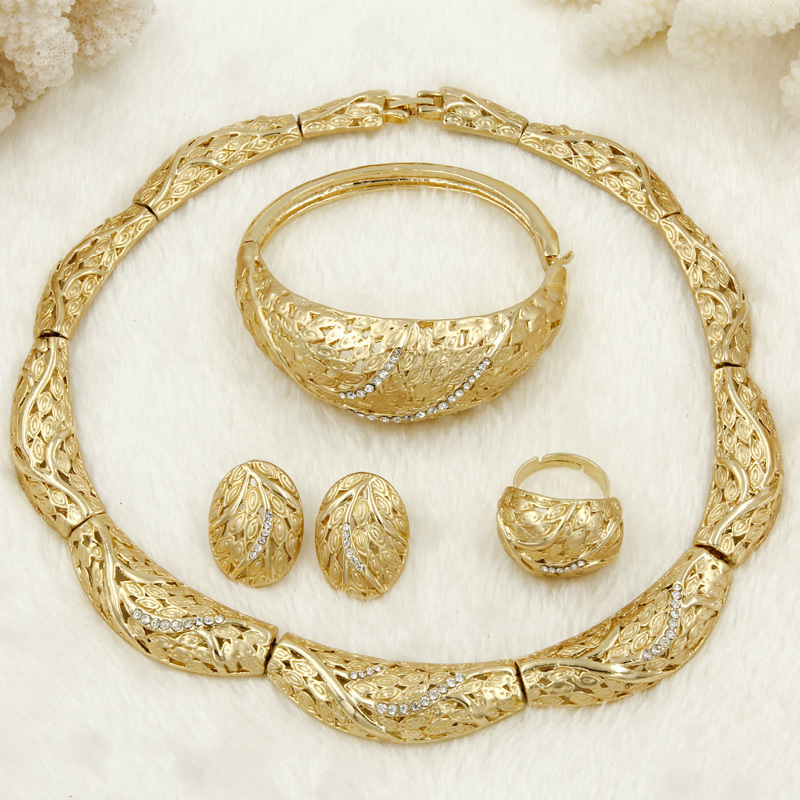 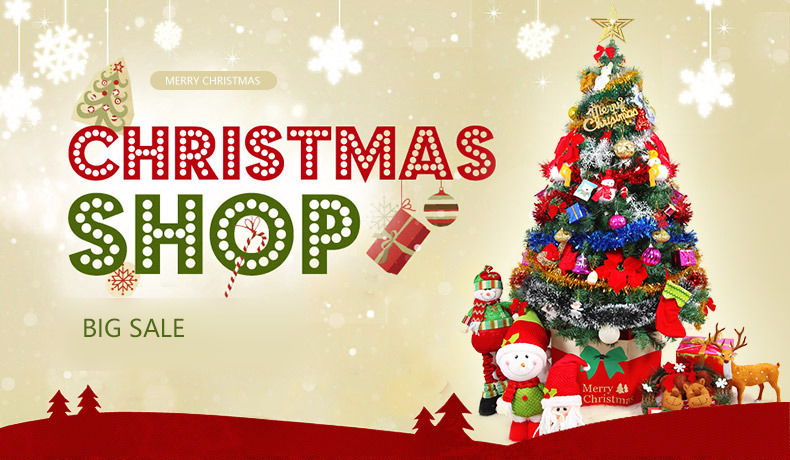 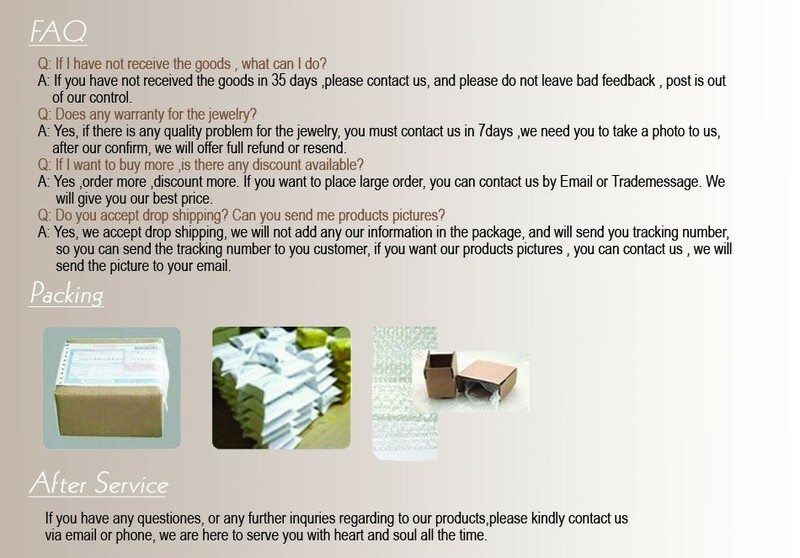 Fashion jewelry set 2014, charming elegant jewelry sets in China.